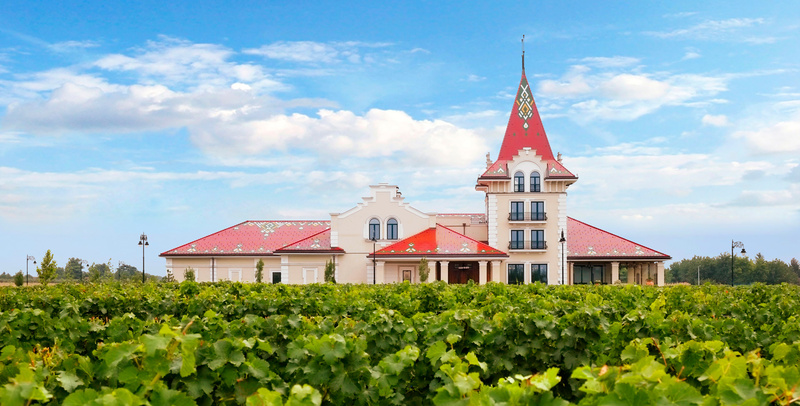 The winery was built in the style of secession, pointing to the almost indispensable combination of wine and art. 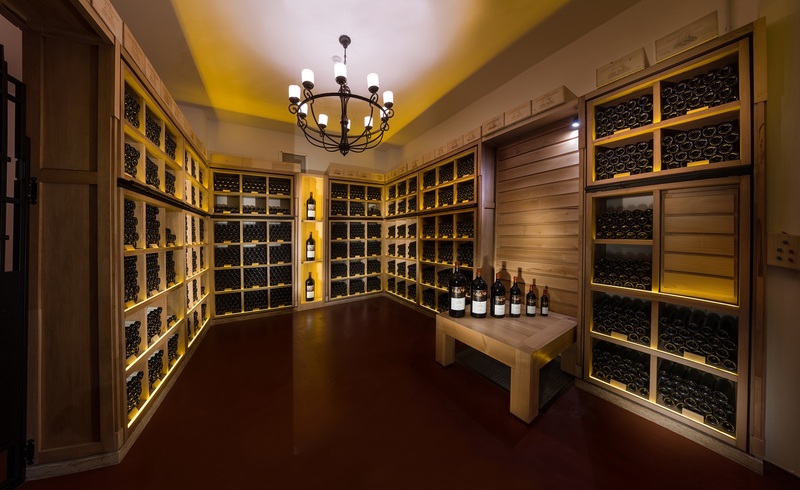 It is a worthy sanctuary of an ever more famous and recognized wine. The Zvonko Bogdan winery started its journey in 2008 when the specificity and tradition of the Palić vineyard was combined with the latest French technology. The goal of the winemaker is to produce premium quality wines with the seal of the region from which they come from. 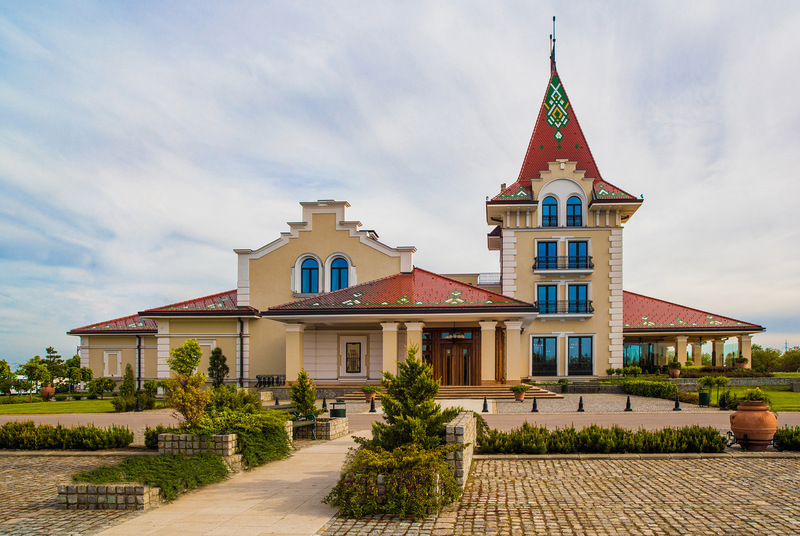 The winery was built in the style of secession, characteristic for the traditional architecture of Palić and the nearby city of Subotica. 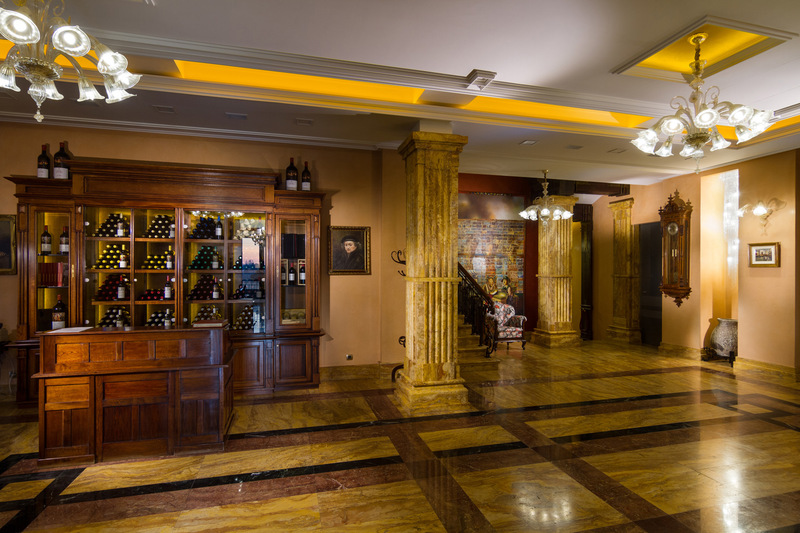 The magnificent building of the winery, which clearly points to the almost indispensable combination of wine and art, is a decent refuge for ever more famous and recognizable wines, but also a good host for everyone who wants to see and experience where and how the wine is made. 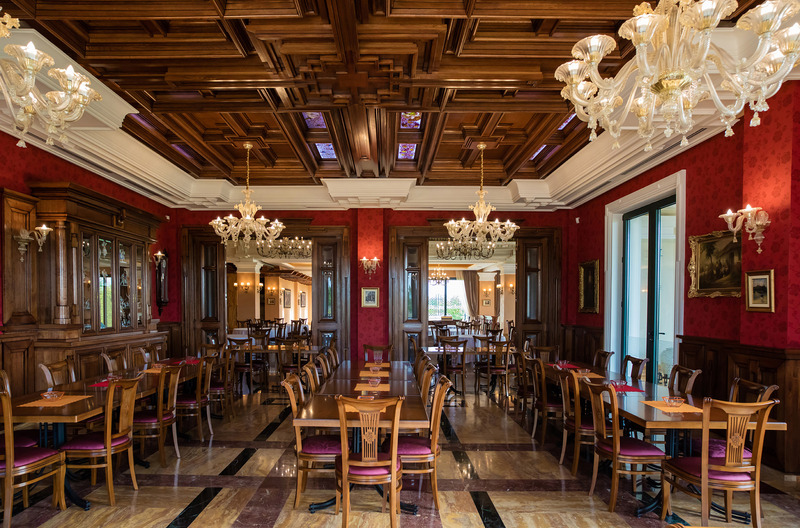 The winery is named after a famous singer from Subotica, Mr. Zvonko Bogdan, whose art and name are synonymous with a superb experience like the Zvonko Bogdan winery. 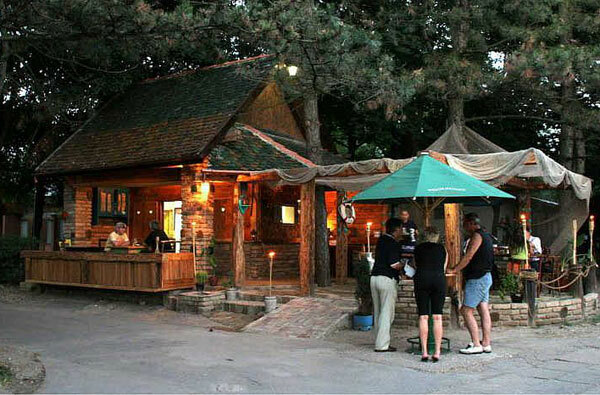 "Čarda Paprika" a restaurant in Palić offers fish specialties in an unusual ambiance. 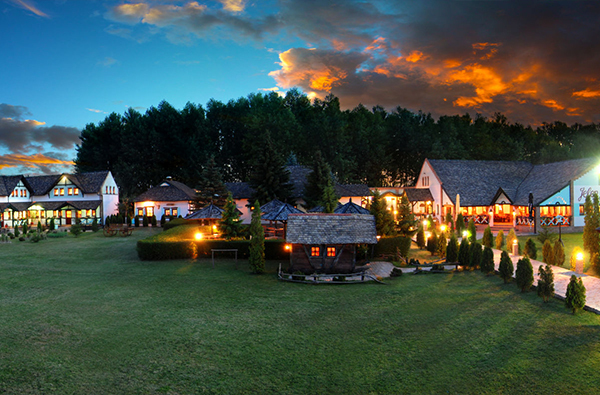 Hotel Prezident offers massage services in hydromassage baths with a variety of cocktails, wine and other drinks. cold and hot drinks and drinks at your lounge bar. 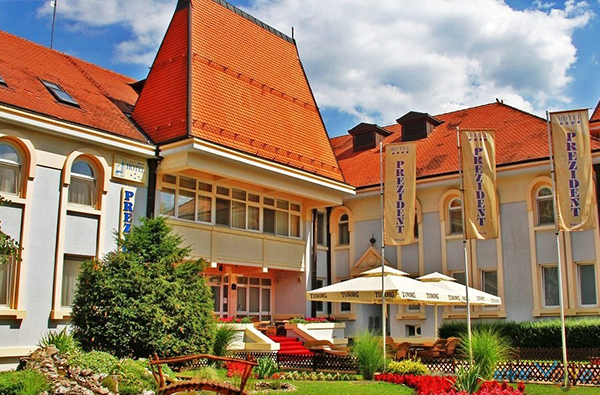 Country house "Jelen salaš" provides domestic and international cuisine and lodging services at only 1 km from Palić lake in a pleasant area surrounded by forests and plains.